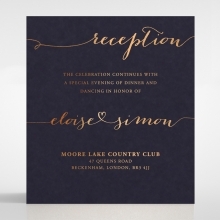 This is a classically elegant invitation made of our top-quality luxurious cotton paper. 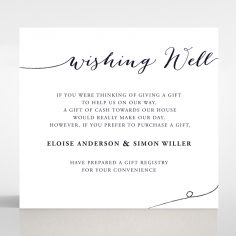 The mattfinished card is rich in quality (600gsm.) 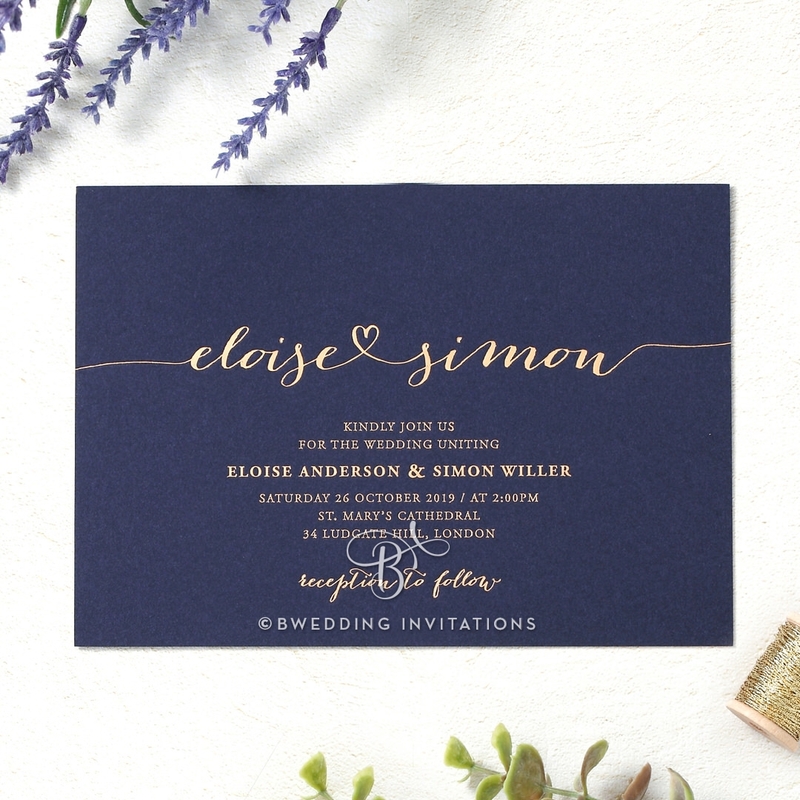 The invitation pictured is navy blue with gold hot stamping, but it is also available in white with gold foil and black with silver foil hot stamping. 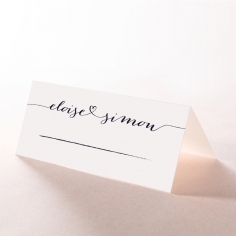 The hot stamping creates an embossed feel in the extra heavy cardstock. 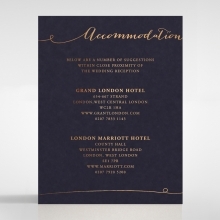 The beautiful Stationery Suite is also printed in real foil. When you upgrade to gold foil lined envelopes the overall effect is elegantly simple. 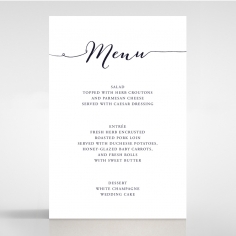 All wedding details are fully customizable, including layout and fonts, so you can choose between a lovely script or another font. 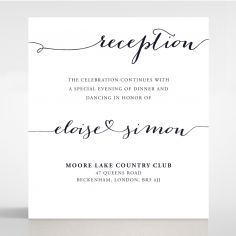 decent invitations at reasonable prices. 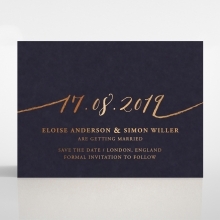 This site has many invites with vibrant colors but I chose this one cause it’s simple and modern. When I first visited this website I was shocked by all the colors. 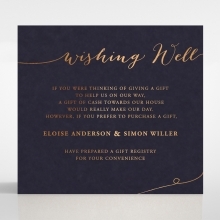 I didn’t realize wedding invitation trend has changed so much. 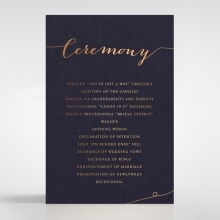 Love the heavy cardstock and design of this invitation. The prices are reasonable. Awesome product. 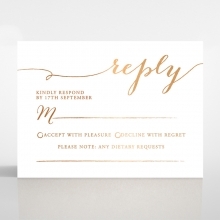 Simply love my invitations. Great quality with heavy paper stock and the free assembly is fantastic! 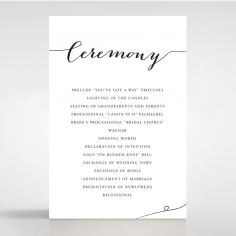 My invitations came out great. 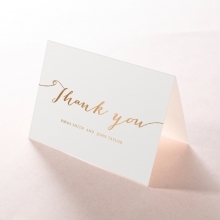 I especially love the glossy pearl papers as they make the whole thing look very classy and elegant. 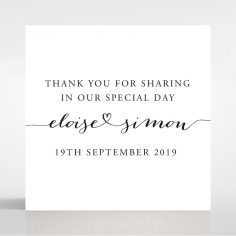 I’m very satisfied with everything and would like to recommend this product and this site to anyone looking at purchasing on line wedding invitations. 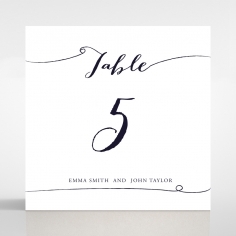 I ordered my wedding invitations and let say they are awesome! The quality is amazing. 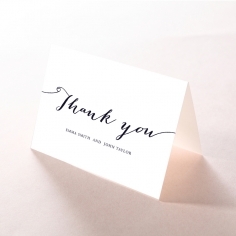 The print and feel of the card is excellent. Customer service was also great and available to answer all my questions. And did I mention i love my cards. Order from them...you'll never regret it. My invitations were bomb! I love them. The website was easy to do fast! 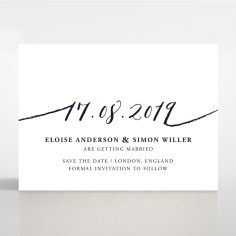 I got my invites within 3 weeks! The wording was beautiful and clear. 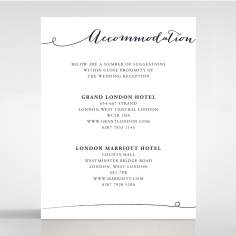 I got the invites, printed envelopes, direction card, smaller cards, and return card/envelopes. They were really cheap compared to other places I checked out for the wonderful quality. 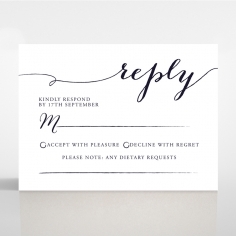 I am going to use them for all invitations in the future! 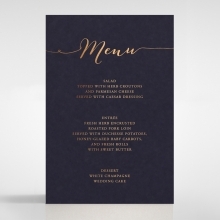 My wedding invitations were beautiful! It came out exactly how I asked. It is worth every penny!